With just about everything around running on it, Data Science is pulling away the best of engineering and IT jobs on the market today into Big Data. 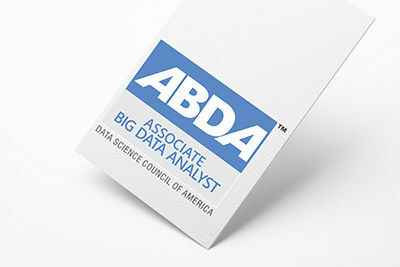 Get your institution DASCA-recognized to get your students ready for Big Data careers! The Big Data Horsepower. That's what most Great Careers today run on. What’s powering your dreams ahead? Think Data Science. Get the planet’s best Big Data jobs chasing you. It's the Mother of the Greatest of Modern Professions. Data Science. Nothing and nobody can be away from it. Only the Brightest will make the Best out of the Big Data opportunity. The world needs 5 million Data Science Professionals this year. Earn a DASCA credential to start a sparkling career. Big Data Powers the Greatest of Machines today. Why not your Tech Career then? 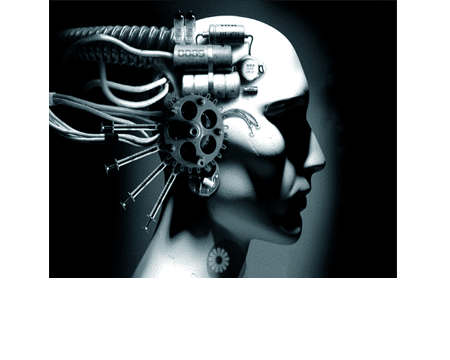 Data Science powers driverless cars, new–generation humanoid robots, IoT–enabled devices today. Add a DASCA Data Science credential to your software qualification today and zoom ahead on the curve. What do you have to cruise-control your career? The DASCA Big Data Analyst Certification on the top of your university degree lends a tremendous boost to your employability. You don't have it yet? State-of-the-art Careers are Built in Data Science. 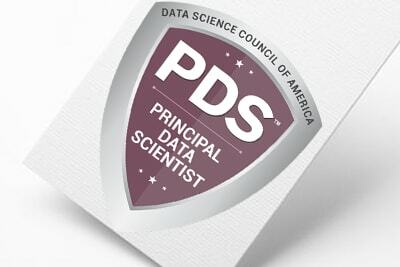 A DASCA Credential sets you up best for a Data Scientist’s role. Landing the best of Big Data jobs, or starting out and growing right in your Data Science career today demands assuring employers about your capabilities, promise, and potential of being a complete professional with comprehensive knowledge of the fundamentals as well as the leading-edge in your chosen Data Science domain. In fact, even if you dream of hatching out a successful Data Science start-up; an international Data Science Credential doesn’t just stack you up rightly in terms of knowledge and exposure to industry, best-practices, and standards; it also helps inspire potential investors and partners. DASCA Credentials are based on the world’s most comprehensive and rigorous Data Science Body of Knowledge (DASCA-DSBoK™), fleshed around the seminal Data Science Essential Knowledge Framework – the EKF™. DASCA Certifications validate and test credential–holders in over 30 profession–critical knowledge vectors along the five EKF™ essential-knowledge prongs. Nothing else adds a bigger, most international edge to the employability of professionals for the international Data Science industry that needs 5 million workers in 2017 alone. Make it Big in Big Data! Data Science technology stables, Big Data consulting outfits, IT training companies, leading universities, business schools, higher education institutions, and government ICT academies – all are adding to the rapidly swelling DASCA worldwide network. 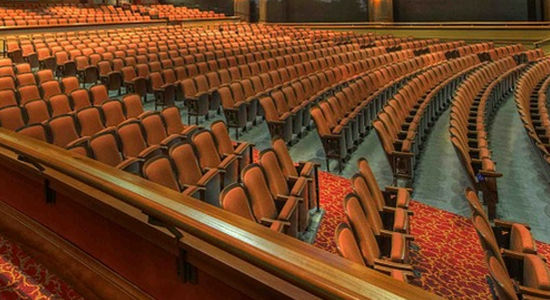 The DASCA Accreditation program elevates accredited institutions into global prominence. They turn into leading-edge Data Science educators by embedding DASCA certifications in their academic programs. With the world needing some 5 million Data Science professionals this year alone, it's a war for talent, not easy to win at all. Partnering DASCA for in-house credentialing of your Data Science staffers is a bright idea! 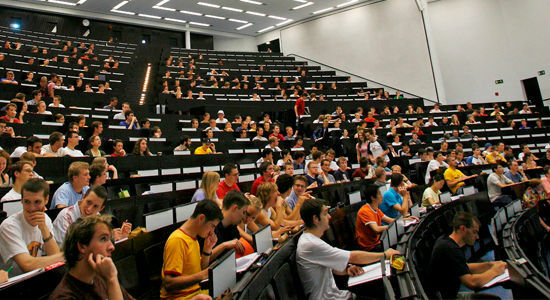 Training and education in Data Science is poised to touch USD 5.00 bn by 2018 end! 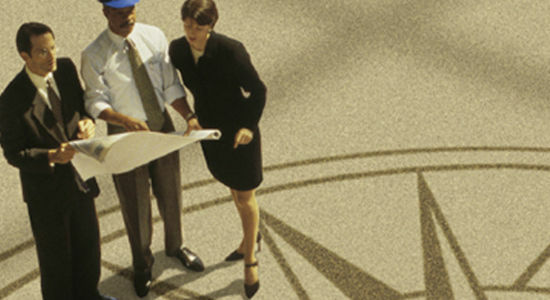 Joining the worldwide DASCA Training Network can help a training company really scale up big and expand multifold fast. Students and alumni of DASCA-accredited universities and colleges enjoy rare privileges. Is your institution DASCA-Accredited yet? If your university or college offers programs in Software Engineering/ Business/ Information Technology/ Computer Science/ Mathematics or similar disciplines then get DASCA-accredited. Your students will QualiFLY™ really fly easy, safe, and fast right to their chosen DASCA Credential, and a great Data Science career! QualiFLY™ is a DASCA program under which, if you have a degree or a qualification from any of DASCA-accredited institutions, the regulation/ standard candidacy norms for DASCA certifications relax appreciably for you. And which means: as a QualiFLY™ applicant, you can earn your chosen DASCA certification (big data analytics/ big data engineering/ data scientist) faster and at privileged fee. 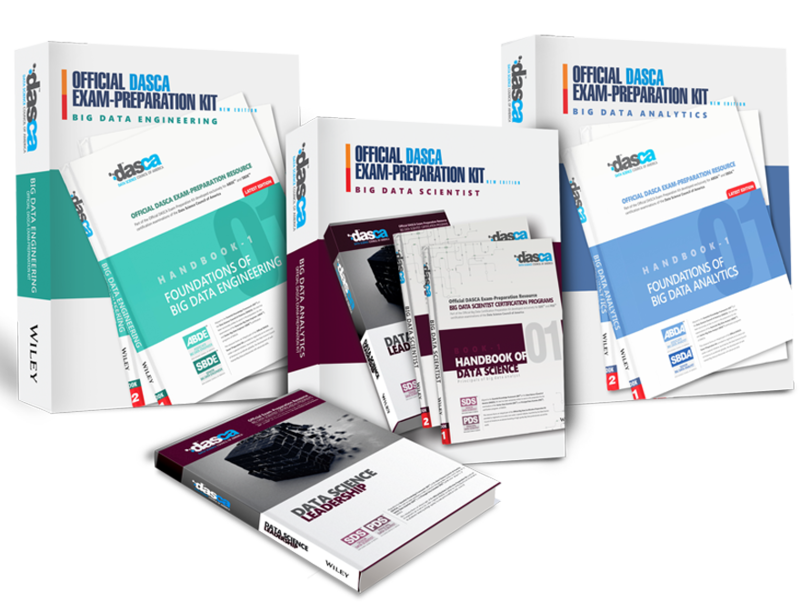 Designed exactly along the DASCA-DSBoK™, the certification exam preparation kits of DASCA contain knowledge fleshed out around the groundbreaking DASCA-EKF™. These Official DASCA Certification Preparation kits, provided complimentary to registrants of all DASCA programs, do not only help them study and prepare for their certification exams, but also serve as lifelong friends during the course of their careers. A copy of DASCA-DSBoK™ is also provided to DASCA Authorized Education Providers and DASCA accredited institutions. The world’s first and the most authoritative learning resources ever prepared for Data Science on neutral knowledge-frameworks, these kits contain texts and reference books, laboratory practice manuals, and digital learning resources filling up a long-felt void on reliable, researched, and insightful knowledge in the discipline. If you desire to contribute to the DASCA efforts on building up a world-class repository of knowledge on various aspects of Data Science, do write to us. WORLD-LEADERS ENSURE YOU’RE SERVED BEST AT DASCA ! Earning a DASCA credential for yourself or for your company, or growing your business as a DASCA partner is a matter of great pride. But ensuring your journey with DASCA is full of the joys of convenience and speed is a priority for us too. DASCA has engaged global experts and leaders in content, exam-management, logistics and digital credentialing to ensure the very best of experience is delivered our stakeholders. The world's first and the largest credentialing services expert CredForce manages all the processes and logistics involved in delivered delight to DASCA customers, clients and business partners. CredForce systems, best practices and a globally distributed network are cross-benchmarked with leading customer service standards laid down by governments and industry associations internationally. With more than two dozen Nobel Laureates in its author panels, Wiley is the world's largest and the most influential repository of groundbreaking original content in multiple disciplines of Science, Technology and Management. 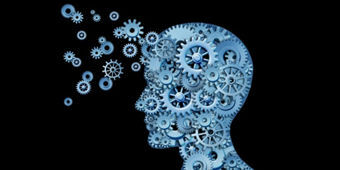 DASCA and Wiley have collaborated to develop the first ever knowledgeware on Data Science, verily decoding the definitive science of this rapidly evolving discipline. DASCA Exams are delivered by ExamStrong™, the world's largest and the technologically most advanced exam-delivery ecosystem. It has become the first choice of the world's most respected governmental standards agencies as well as for non-government and independent industry standards bodies when it comes to delivering their highest-stake certification exams for mission-critical policy programs. 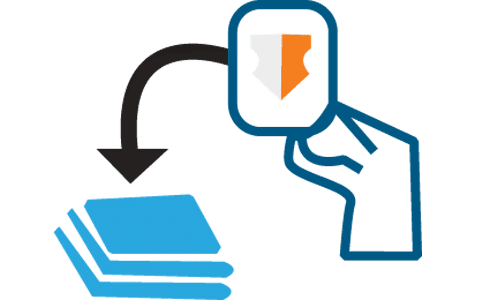 All DASCA credentials - ABDE™, SBDE™ or ABDA™, SBDA™ or SDS™, PDS™ - come digitally badged, in addition to being carried on physical paper certificates. Replete of a secure and robust backbone, CredBadge's latest generation digital credentialing platform manages the digital badging process for TMI professional credentials to ensure DASCA certificants, the highest quality digital presence for powering their careers. They come from three corners of the world, and yet don't know each other. Ji Huang is from Dalian, China; Begam Afia from Accra in Ghana; and Chloe Akinyi is from Mombasa in Kenya. But they have these two things in common – they're Java and Python geeks, just graduating out in 2017 with a major in Computer Science. And the three of them are hell–bent on becoming Big Data Engineers. The ABDE™ program of DASCA is connecting them up together, and with their dreams. Disclaimer: The theme, context, and subject underlying this message are factual. The names of individuals mentioned here are changed. DASCA strictly protects and closely guards the identity of all its clients and customers, and does not reveal their names, pictures, or any other personal or professional information in any of its marketing or advocacy communication. His bulging left arm isn't for the fainthearted. A graduate of the State Engineering University of Yerevan, Yuri Balendin is on the SBDE™. He can be easily confused for an NBA hop who never misses his air shots. But he hasn't ever played basketball, though he did kick some soccer around in school, alright. Programming, instead has been his tallest love. When Yuri rolls up his sleeves, a menacing eye of an anaconda glints at you with hunger. For many girls in his company, this is the literal eye candy on Yuri's six feet three frame. Yuri, honestly, wanted a Python, and his tattoo–artist girlfriend cheekily gift–painted him an anaconda! A Python addict working as a software engineer with an Armenian company, Yuri has fallen in love with this piece of art and is in pursuit of a career in Big Data engineering. “I am incubating an IoT (Internet of Things) hotshop”, he says with a glint in his eyes. Good luck Yuri. Disclaimer: The theme, context, and subject underlying this message are factual. The image/ graphic used here is only for effect. The name of the individual mentioned here is changed. DASCA strictly protects and closely guards the identity of all its clients and customers, and does not reveal their names, pictures, or any other personal or professional information in any of its marketing or advocacy communication. A PhD in Mathematics, Dr. Christopher Afolabi is now an expert in Decision Science and teaches courses in Business Statistics and Information Design in a Kenyan university run by the Catholic Church. He also loves trying out new ideas to get his graduating business, economics, and mathematics students better jobs. In one of his best–selling ideas – the double–whammy–as he calls it –he gets graduating students to acquire at least two skill–based or domain–focused international certifications. Ever since he's heard about DASCA, the ABDA™ is his hot double whammy favorite with around 130 students queued up for the ABDA™ sign –up. Disclaimer: The theme, context, and subject underlying this message are factual. The image/ graphic used here is only for effect. The name of the individual mentioned here is changed. DASCA strictly protects and closely guards the identity of all its clients and customers, and does not reveal their names, pictures, or any other personal or professional information in any of its marketing or advocacy communication. Nine others in his band are full geeks. But Mayank Jaysimha is three quarters geek and one quarter wannbe Scientologist (sic! ), just in case. 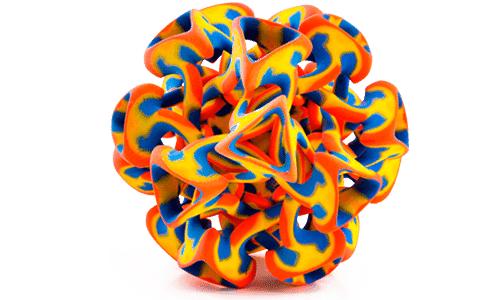 The ten of them share the breezy dream of doing the planet's craziest thing on 3D printing. Shacked up in a 200 square feet enclosure where Mayank once ran his coffee house in Kumbalgodu, the gang wants to soon move to Swissnet India incubators six miles east, into the heart of Bengaluru, India's IT capital. They swear and cuss in Scala, and when we last heard from them, they were signing up for SBDA™. Incidentally, their prototype cross–platform 3D printing app is alpha–testing till this page was written. “Big Data Analytics is the brain of our app-engine. We’ll need at least a score of certified analytics guys in our team in the next few weeks. Hope DASCA makes things affordable for us…” says Mayank with a wink. Disclaimer: The theme, context, and subject underlying this message are factual. The image/ graphic used here is only for effect. The name of the individual mentioned here is changed. DASCA strictly protects and closely guards the identity of all its clients and customers, and does not reveal their names, pictures, or any other personal or professional information in any of its marketing or advocacy communication. His English is only a tad better than Mr Obama's Mandarin. But his command on R rivals Rafael Nadal's testing crosscourt smashes. "Mucho ruido y pocas nueces” Junipero Ademar had grumbled mid last year during one of the DASCA brainstorming sessions on the DASCA-EKF™. That seriously helped. Then, in the dying weeks of 2015, we emailed across the rushes of the DASCA credentialing model for Big Data Scientists to him. A week later, Junipero's excited email in deliciously broken English confirmed he wanted all the Senior Big Data Analysts in his Cupertino–based outfit SDS™ certified! He found the qualification, red hot! Thankfully, his juniors know a little more English. And they also like the Tomatino, unlike Junipero, who hates the color Red! Disclaimer: The theme, context, and subject underlying this message are factual. The image/ graphic used here is only for effect. The name of the individual mentioned here is changed. DASCA strictly protects and closely guards the identity of all its clients and customers, and does not reveal their names, pictures, or any other personal or professional information in any of its marketing or advocacy communication. Nick Anderson had actually arrived quite early on the Big Data show–in late 80s. With a doctorate in game theoretic applications in knowledge pricing, he swore by the potential of the Dark Knowledge theory invented by Geoffrey Hinton (yes, yes, the Google AI guy!). In 2010, Nick advised the team of some gangly Data Science geeks at GE working to build the ambitious new Industrial Internet. Two years later, GE finally launched its software to help airlines and railroads move their data to the cloud, and connect its machines and plants in real time to increase efficiency and reduce downtime. Nick was on cloud nine, really. A fresh new ground had been broken, and how. Of course, PDS™ is exactly for Big Data bosses like Nick. We're proud of you, Mr. Anderson! Disclaimer: The theme, context, and subject underlying this message are factual. The image/ graphic used here is only for effect and published with permission. Nick Anderson is not the real name of the individual featured in the story. 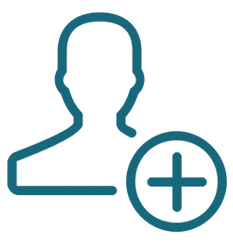 DASCA strictly protects and closely guards the identity of all its clients and customers, and does not reveal their names, pictures, or any other personal or professional information in any of its marketing or advocacy communication.